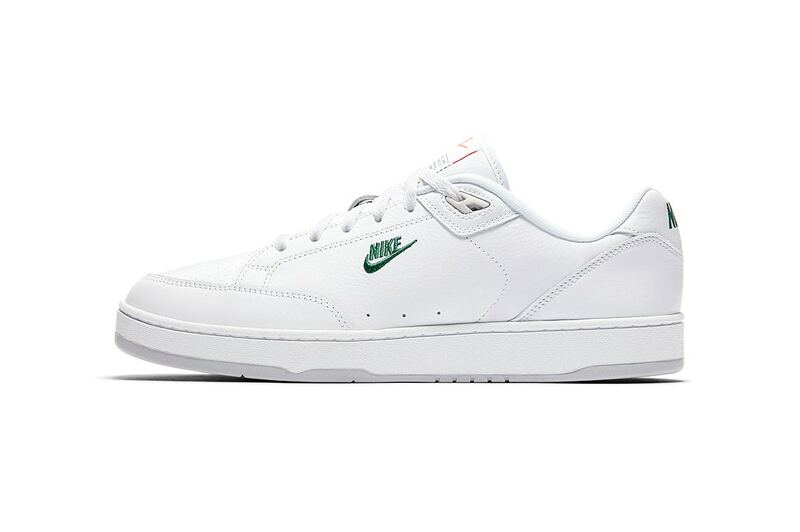 Nike is bringing back their Grandstand II after 25 years since the original release.Nike will be bringing it back in a simple and clean update to its retro version. The Grandstand II will feature an upper mixed of smooth and perforated leather with the classic midsole being kept intact. Three colors will be available: white with grey detailing, white with green and orange details, and tonal pink.